Bonn is an expert in tourism and the economic impact that hurricanes and other disasters can have on the tourism industry. Bonn is also an expert in the areas of tourism marketing and hospitality management. He has conducted studies for the Florida Sports Foundation, Inc. and Super Bowl XXXV. Bourassa’s expertise is in the transfer of energy and momentum between the ocean and the atmosphere, surface water waves and the identification of tropical disturbances, and possible precursors to tropical cyclones. Dukhovskoy’s expertise focuses on modeling ocean dynamics, storm surges, air-sea interaction, waves and tides. 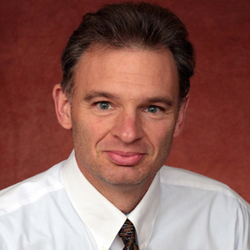 Elsner is an expert on climate and weather, and in developing statistical models for predicting severe weather activity such as hurricanes and tornados. 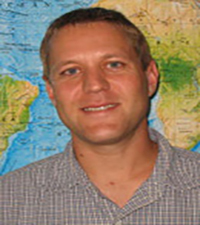 Hart’s research focuses on hurricane predictability, both track and intensity; the role of hurricanes in climate; and the impact of hurricanes on the higher latitudes. 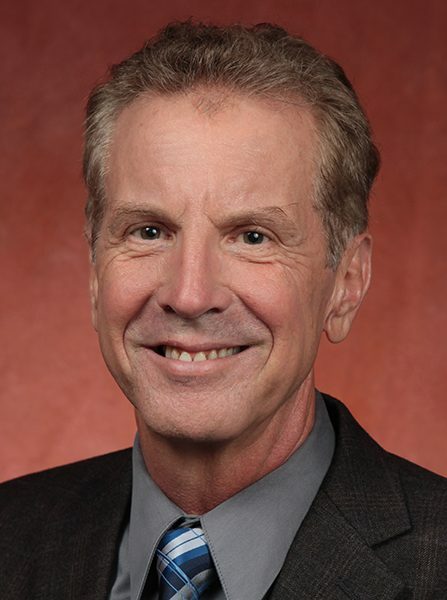 Wayne Hochwarter is the Jim Moran Professor of Management at Florida State University’s College of Business and a Professorial Fellow at the Center for HRM and Well-Being at Australia Catholic University in Melbourne. He has published over 100 scientific and applied articles covering a wide range of topics, including employee entitlement, worker engagement, job stress, layoffs, workplace politics, abusive work behaviors, personal accountability, optimism and leadership-focused motivation strategies. Medders is an expert on insurance aspects of hurricanes and other severe storms. She has special expertise in risk modeling, catastrophe risk finance, markets for catastrophe insurance, incentive systems for pre-disaster mitigation and adaptation, economic resilience to disasters, reputational/crisis risk management and business ethics. Morey focuses on studying physical processes and circulation within the Gulf of Mexico, and is currently working to develop computer models of storm surge and coastal flooding.